Whether living or dead, most of rock’s true icons live a dual existence. 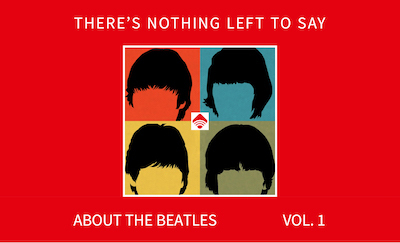 The greatest hits incarnation can usually be defined by a dozen or so songs consistently heard on compilation albums, concert tours, and the contemporary equivalents of our beloved AOR stations. But the other existence for this artist is more about the deep cuts. Tom Petty is a textbook example. His work with the Heartbreakers — and legions of other rock music greats — has very few peers, but much of it remains unknown to most fans. The new, posthumous collection An American Treasure aims to change that. 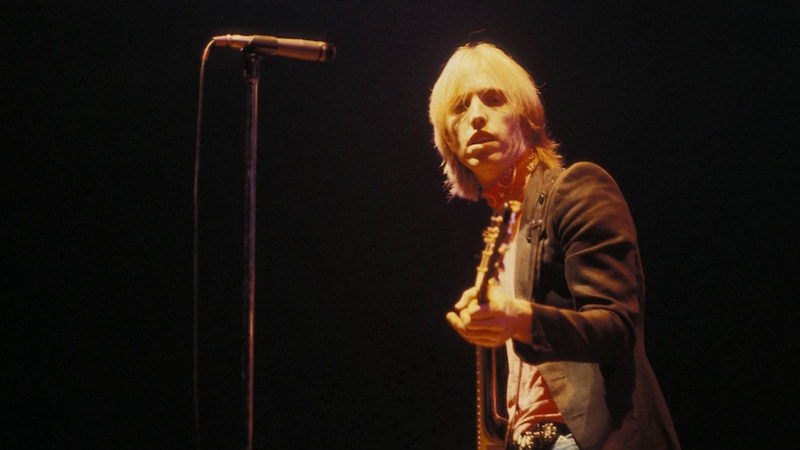 Compiled by Petty’s family with input from guitarist Mike Campbell and keyboard player Benmont Tench from the Heartbreakers, the box set mixes outtakes, lesser-known album tracks, and live versions of familiar songs from four-decades of work, with a particular emphasis on his songwriting. His daughter Adria describes it as “an attempt to share with you the person we knew.” While there’s a danger in conflating the artist and their work, the songs here are infused with the same underlying sense of honesty and decency that made Tom Petty one of rock’s more relatable stars. “American Girl” is the best-known song from Tom Petty and the Heartbreakers’ debut, but the band first made the Top 40 with “Breakdown.” This live performance from 1977 demonstrates why it was a highlight of their concerts for many years. Recorded In 1975 by a Mudcrutch line-up that featured Mike Campbell and Benmont Tench, “Lost in Your Eyes” presents Petty at his most soulful. Though the song seems tailor-made for Van Morrison, the most famous cover remains actor Don Johnson’s recording from his 1986 album Heartbeat. The closing song of 1981’s Hard Promises, Petty and Mike Campbell saw “You Can Still Change Your Mind” as their tribute to Brian Wilson. However, where many tributes fixate on Wilson’s sound, this song evokes the melancholy spirit of his work. Very few bands could channel the music of the 1960s into something fresh and original as well as the Heartbreakers. Recorded for the 1982 album Long After Dark, the band felt “Keep a Little Soul” didn’t fit the overall flow of the record, but the song clearly stands on its own merits. No one can say that Tom Petty didn’t play well with others, especially when they were the same artists who inspired his work. “King of the Hill” was written by Petty and Roger McGuinn In 1987 while the former Byrds member and the Heartbreakers were both touring with Bob Dylan. A different version of the song was released on McGuinn’s 1991 album Back to Rio. While 1991’s Into the Great Wide Open was Petty’s first album with the full Heartbreakers line-up in four years, it also continued his collaboration with Jeff Lynne. The studio version of the title song felt a bit too polished, but this live performance from the same year strikes the right balance. One of Petty’s distinguishing traits as a songwriter is his ability to make songs feel substantial yet also effortless. An easygoing pop-song from the 1999 album Echo, “Accused of Love” is an excellent latter-day example of this gift. A gorgeous love song, originally released on 2002’s The Last DJ, this 2007 rendition was recorded by Petty and Benmont Tench while rehearsing for an acoustic performance.